MUMBAI, July 29, 2010: TCS BPO Services, the business process outsourcing arm of Tata Consultancy Services (TCS)(BSE: TCS.BO, NSE: TCS.NS), the leading IT services, business solutions and outsourcing firm, announced today that it has won six awards for outstanding HR leadership at the recently concluded Asia’s Best Employer Brand Awards 2010 in Singapore. TCS BPO was nominated across six different specialty areas of HR excellence and was recognized among the frontrunners across Asia Pacific in all six of these categories, receiving the Award for Talent Management, Award for Excellence in HR through Technology, Award for Continuous Innovation in HR Strategy at Work, Award for Innovation in Recruitment, Award for Innovative Retention Strategy and Award for Excellence in Training. The high-decibel ceremony, hosted by the Employer Branding Institute in association with the Stars of the Industry group and the World HRD Congress, was attended by the CEOs, Country Managers and HR Heads of the most coveted organizations across Asia. 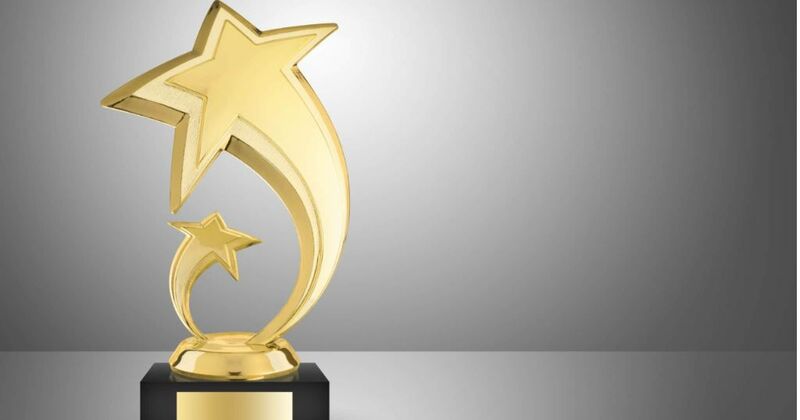 At the awards, a select group of organizations from Asian economies were honored, in recognition of their work in different areas of HR expertise, on the basis of their current practices as well as the strategic HR roadmap. TCS BPO Services recently also won the Best Employer Award at the BPO Excellence Awards 2009-2010 in Mumbai. Hosted by the Employer Branding Institute, along with Stars of the Industry Group and World HRD Congress, Asia’s Best Employer Brand Awards have assumed a place of pride during the last decade or so. The Employer Branding Awards have been very active in the last five years across Europe, parts of America and some parts of the Asia-Pacific region such as Singapore, Malaysia and India. The attention and spotlight has been on India because of the growth and the opportunity that it offers. The awards presented on July 23, 2010 at The Suntec, Singapore.